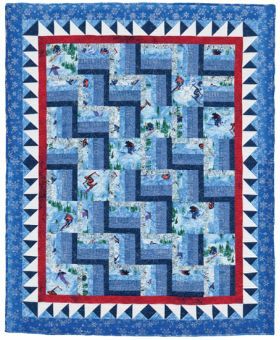 Love the fabric but not sure how to use it? 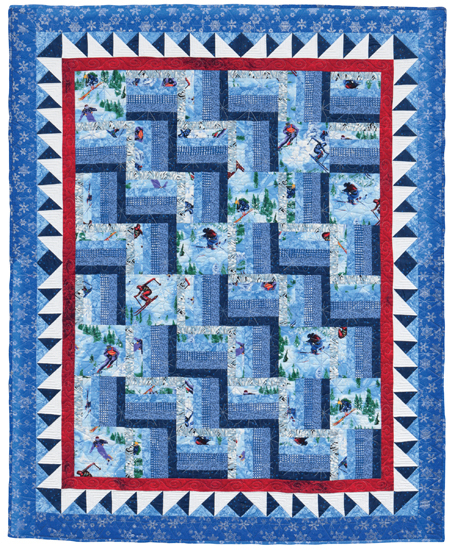 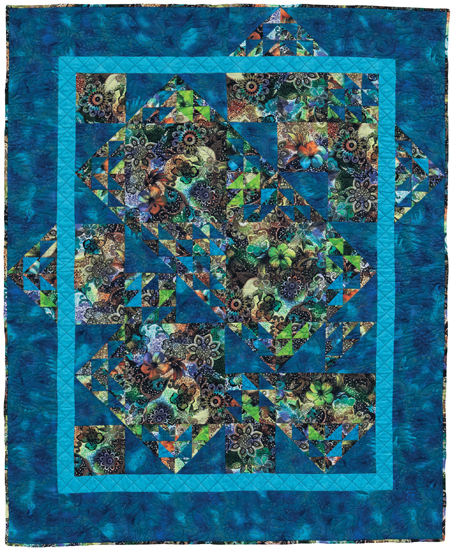 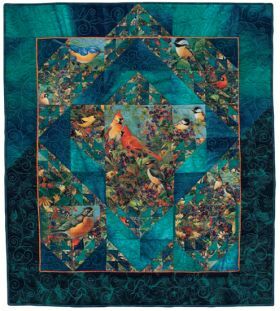 Create one-of-a-kind quilts! 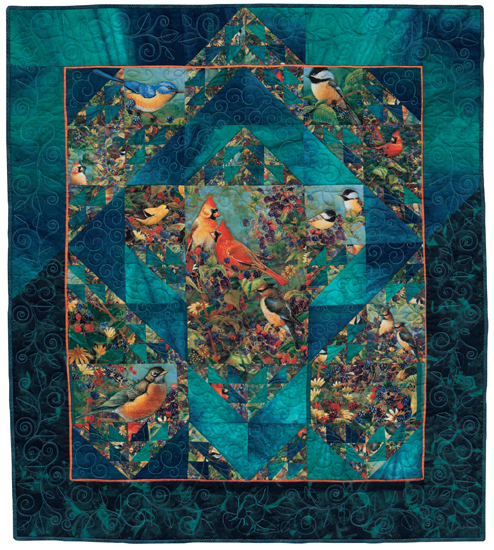 Acclaimed teacher Sandy Turner shares her secrets for putting novelty, theme, and pictorial prints to use in spectacular fashion. 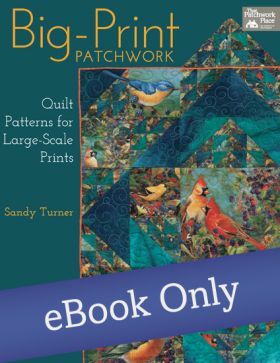 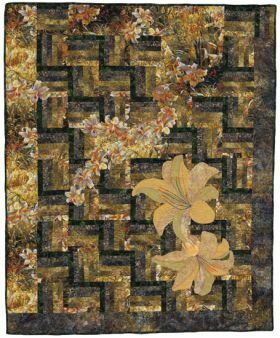 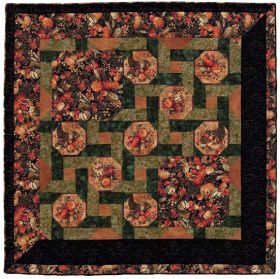 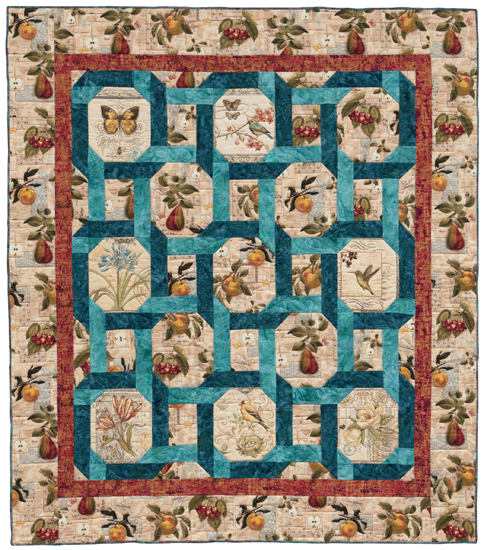 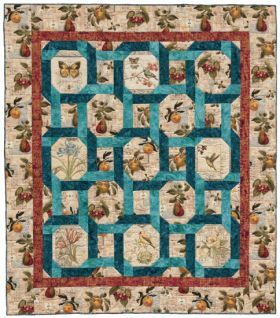 Sandy's love of fabric and quiltmaking began in 1984 at Elaine's Quilt Shop in Anaheim, California. 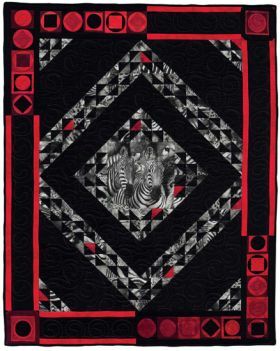 She became a Certified Teacher through the National Quilting Association, and has been traveling the roads and highways of California, teaching for quilt guilds and quilt shops, since 2003. 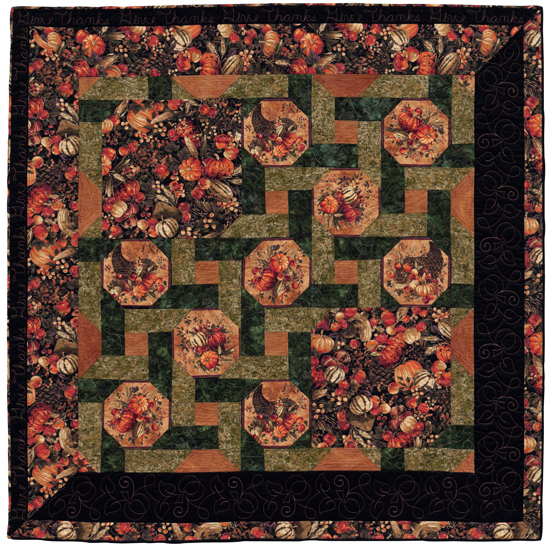 In 2005, Sandy was selected as NQA's Certified Teacher of the Year. 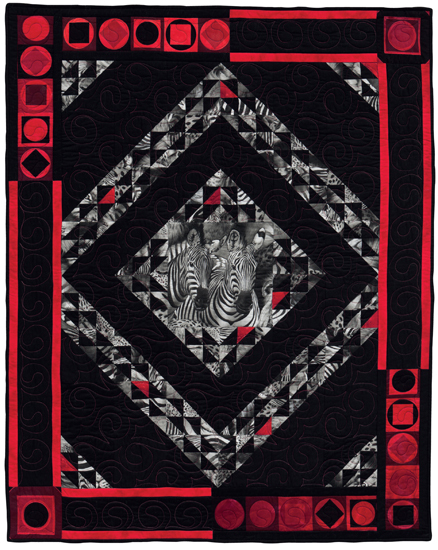 In 1991, Sandy cofounded the Santa Maria Valley Quilt Guild. She spent eight years teaching "this is thread and this is a needle" basic quilting classes at Hancock College in Santa Maria, California, with a class enrollment of over 90 students per week. 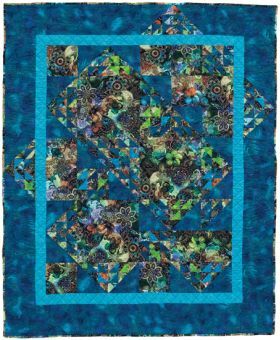 She was selected Artist in Residence for the Empty Spools Seminars held at Asilomar, California, in 2000, and has taught at Empty Spools Seminars and the National Quilting Association in Columbus, Ohio.